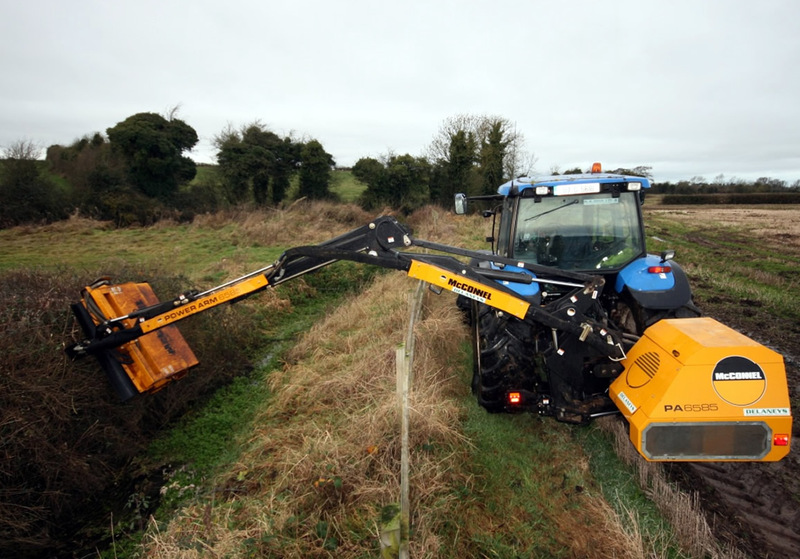 Fossland Services offers quality hedge cutting services with a modern range of plant Machinery. With high capacity high output machines available no job is too large or too small, all types of material catered for. 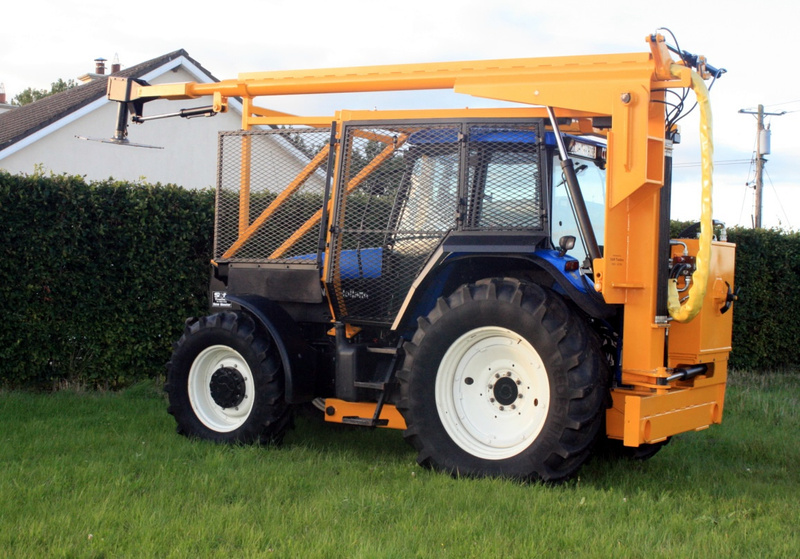 We operate a long reach modern machine with unrivalled high output for saw hedge cutting requirements, from the cutting back of over grown unmaintained hedges to coppicing to hedgerow maintenance. Again our flail head machines are of long reach, modern machines with high output. These coupled with skilled operators leave a well trimmed, well groomed quality finish.